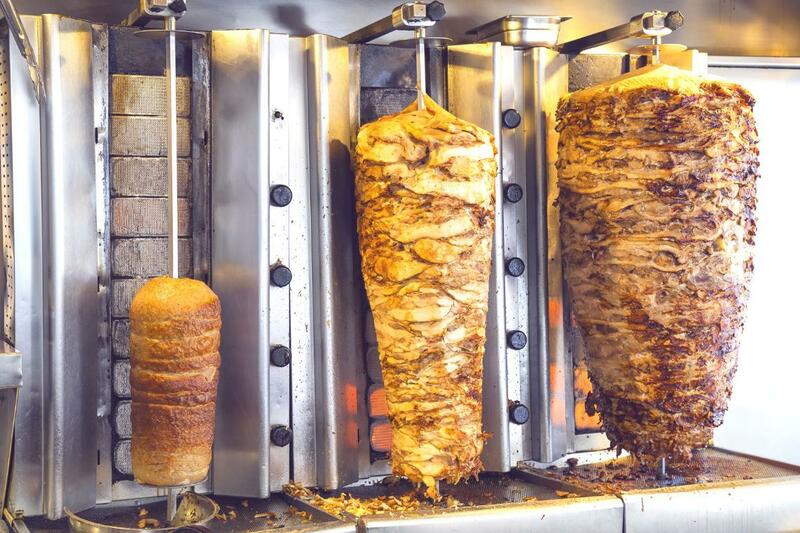 Parliament could veto an EU Commission proposal to allow phosphates in kebab meat, due to health concerns. Serious concerns about the health impact of phosphates used as food additives were raised by Health Committee MEPs on Tuesday. They objected to a Commission proposal to allow the use of phosphoric acid, di and tri phosphates and polyphosphates (E 338-452) in kebab meat - be it mutton, lamb, veal, beef or poultry. If Parliament as a whole backs the committee’s objection by an absolute majority (376 votes), the proposal will be blocked and the EU Commission will have to go back to the drawing board. MEPs point out that a 2012 scientific review showed a potential link between phosphate additives in food with increased cardiovascular risk. A European Food Safety Authority (EFSA) assessment however stated that it is not possible to attribute this risk to phosphorus intake in general or phosphate additives. But another scientific study from 2013 also suggested a link between high-phosphorus diets and increased mortality in the US population. The resolution was passed by 32 votes to 22. Parliament as a whole is to vote on it at its 11 to 14 December plenary session in Strasbourg. The European Food Safety Agency (EFSA) has said that it will re-evaluate the safety of phosphates food additives by 31 December 2018.